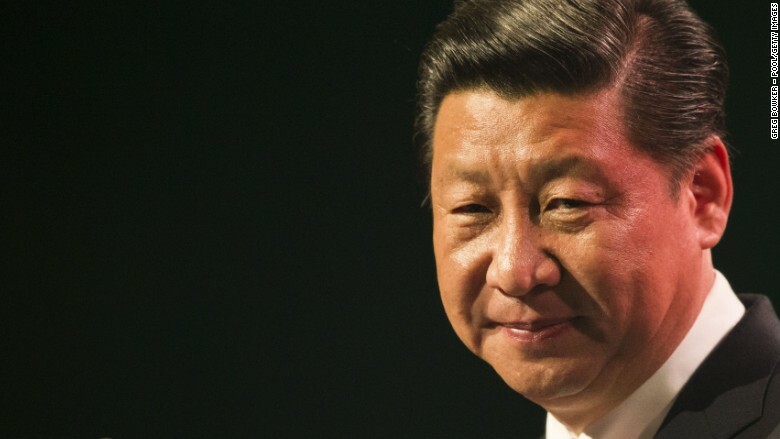 Xi Jinping is set to become the first Chinese president to attend the World Economic Forum's annual gathering high in the mountains of Switzerland, CNN reports. It's a visit rich in symbolism: Beijing is positioning itself as a global leader at a time when Western powers, and especially the United States, are retreating from the world stage. The Davos meeting coincides with the formal handover of power in the U.S. Donald Trump will be inaugurated as president on Jan. 20, the final day of the forum. Into this breach steps Xi, who has an iron grip on the levers of power in Beijing. Under his leadership, China has adopted a more muscular foreign policy, and sought to expand its influence through trade initiatives. China's political heavyweights avoided Davos in 2016. One of the few officials who went, financial regulator Fang Xinghai, spent much of his time defending Beijing's botched response to a stock market crash. What a difference a year makes. In June, Britain voted itself out of the European Union. Then Hillary Clinton lost the U.S. presidential election to Trump, a political neophyte who has questioned many of the key principles that have underpinned the world order for decades. "President Xi's appearance in Davos is indicative of China's desire to signal that it is ready for constructive engagement in global governance and to take on a leadership role consistent with its economic might," said Eswar Prasad, the former head of the International Monetary Fund's China division.